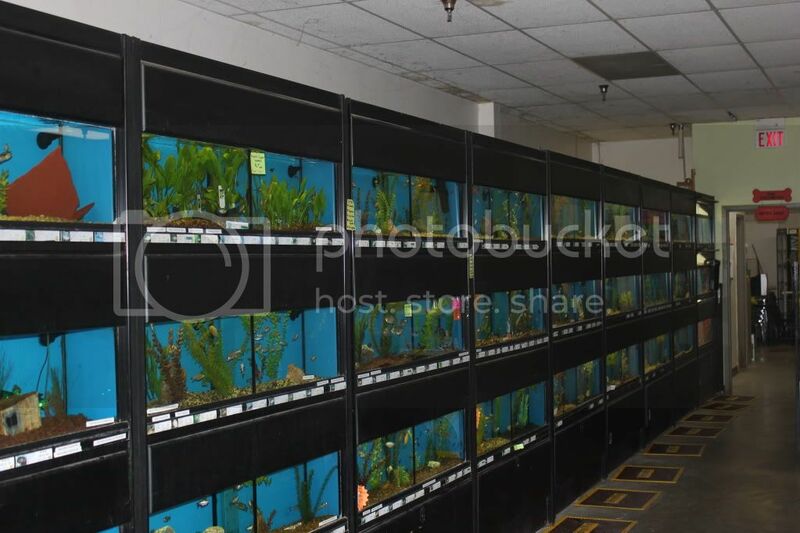 From "Guppies to Puppies" is one of our slogans at Delhi and Harrison Pet, and you'll understand what we mean when you walk into our stores. 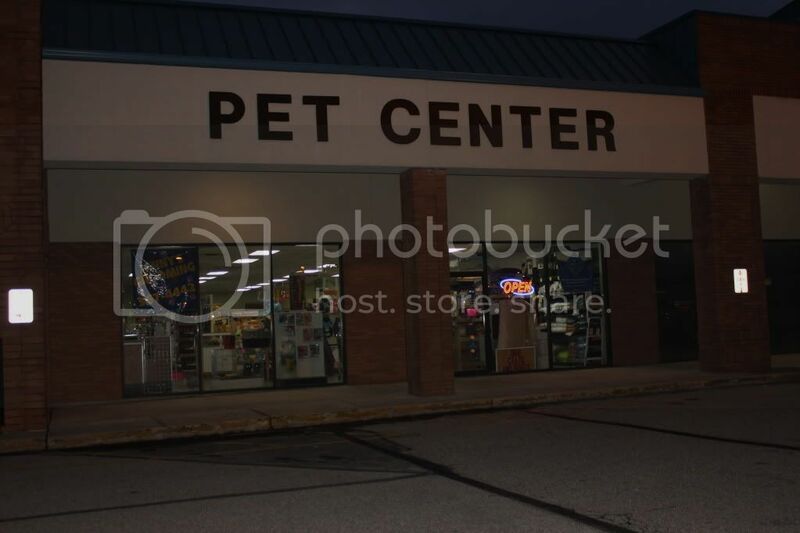 They offer a full line of pet supplies, from fish care products for both fresh and salt water, to Dogs, Cats, and all pets in-between. 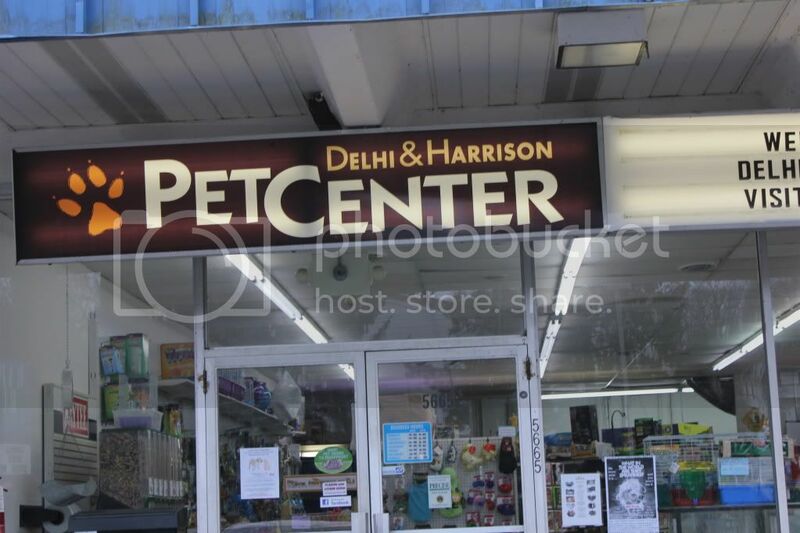 Delhi Pet has been around since 1986, and expanded to Harrison in 1990 to better serve the Cincinnati area. 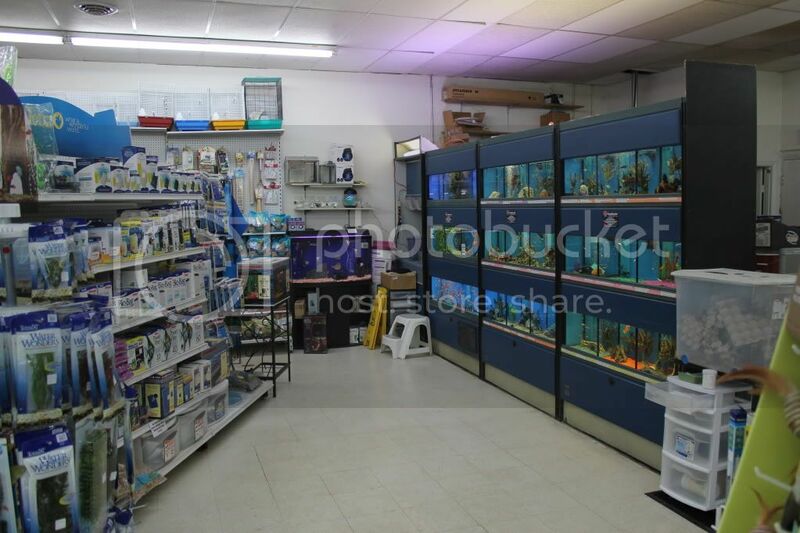 With a knowledgeable staff, they can answer your basic and in-depth questions about both Fresh and Marine fish. Don't see it in their tanks or on their shelves? Ask about special ordering and you'll be surprised at what they can get for you and their reasonable prices, and their commitment to offer the lowest prices. 10517 Harrison Avenue Harrison, Ohio 45030.